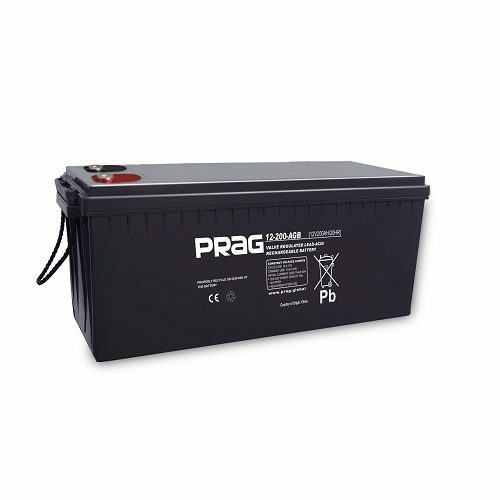 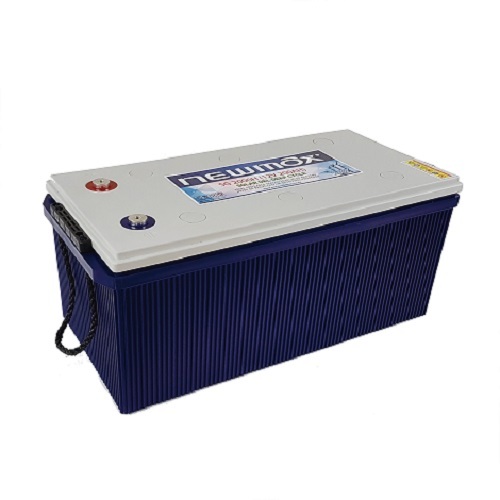 The PRAG – Newmax battery is a true maintenance-free sealed GEL battery engineered specifically to satisfy the need for frequent deep-cycle from Photovoltaic(PV) and renewable energy storage applications. 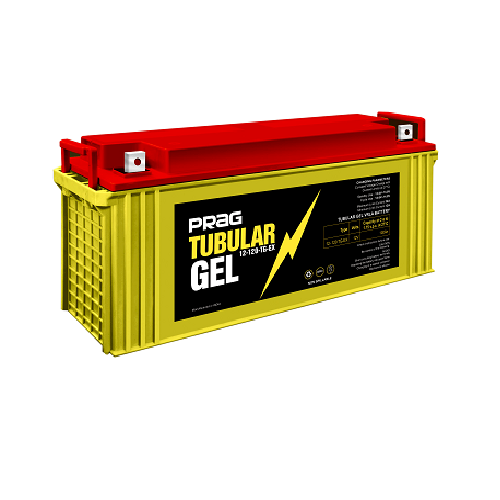 Through the combination of our proprietary MaxPress™ grid technology and ThixoPure™ GEL technology, this battery provide stability and longevity you need for your everyday renewable energy needs. 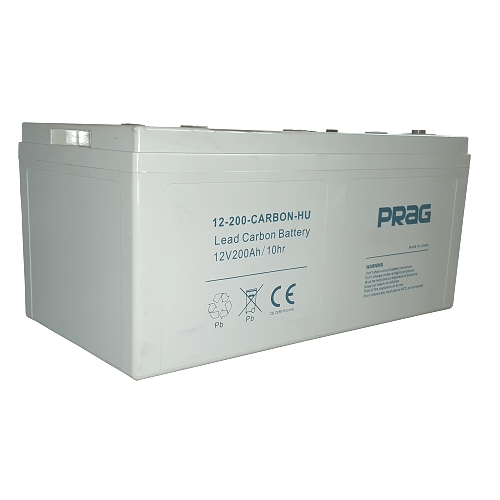 Flame-arrestor is installed to ensure safety. 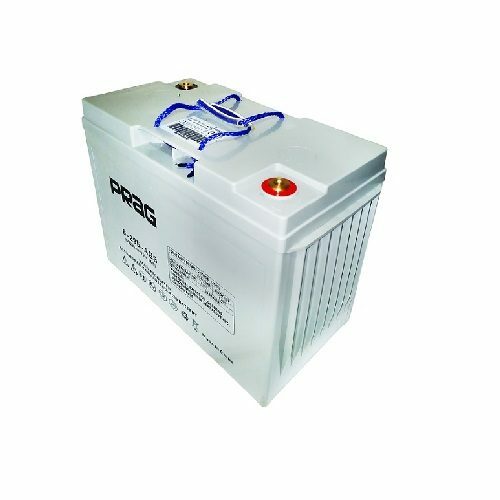 Carry handles for easy installation.